Find yourself at our beautiful courses for a day or evening of golf or getaway. 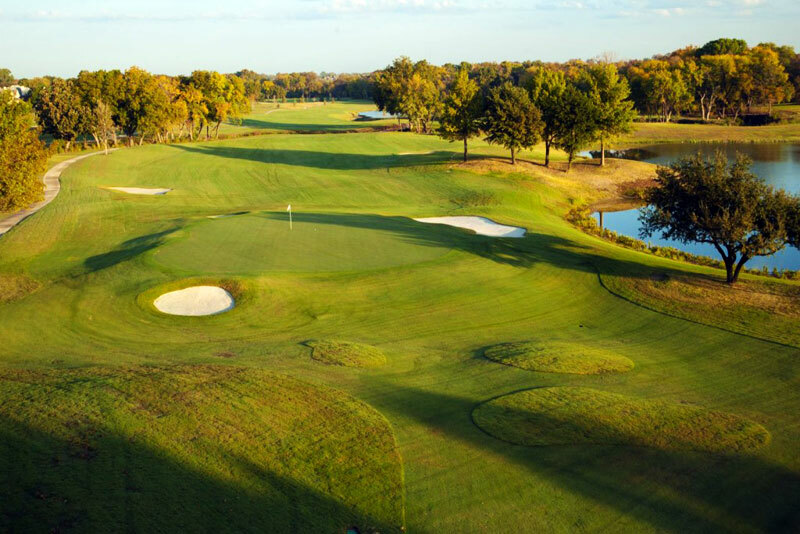 Instead of offering just one course, The Courses at Watters Creek offers the perfect blend of multiple courses all in one place appealing to any golfer. 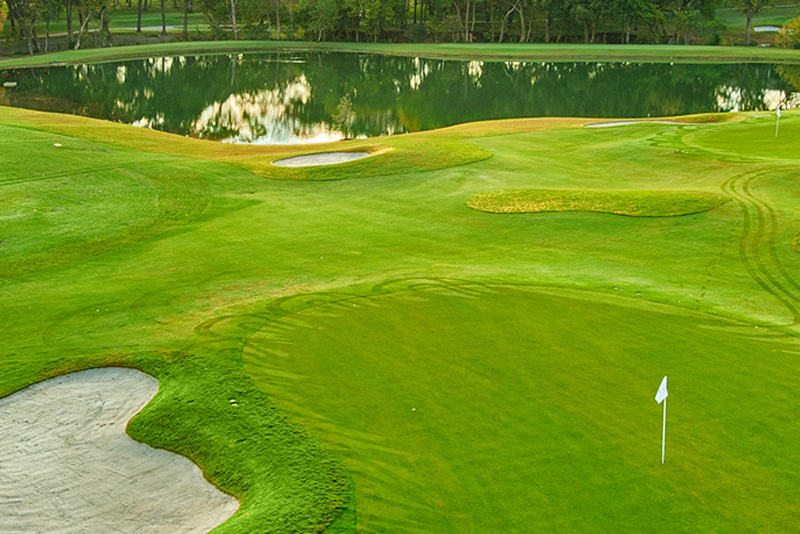 We offer a total of 33 holes, all of which offer a unique experience for every golfer, every deadline and every budget. 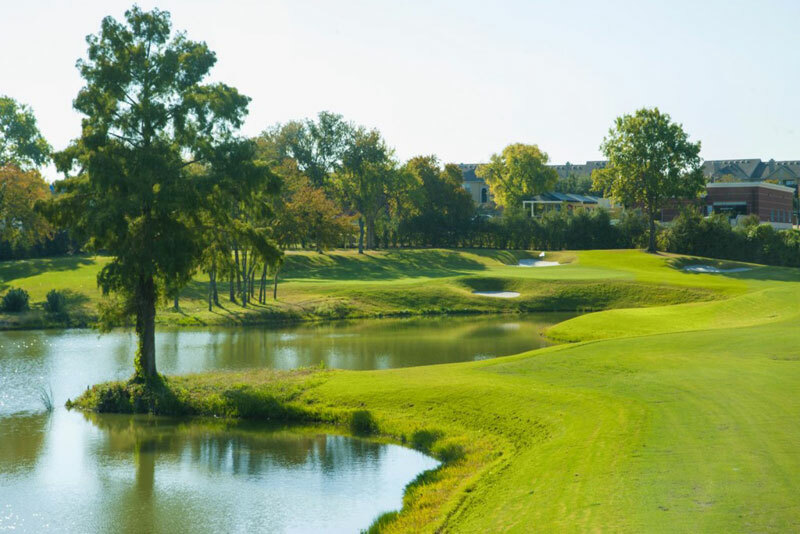 Our Traditions course offers beautiful scenery and aesthetics as you wind down woodlands of pecan, cedar elm and red oak trees. Embrace your passion along with the breeze as it skims across our lakes that reside around the course. 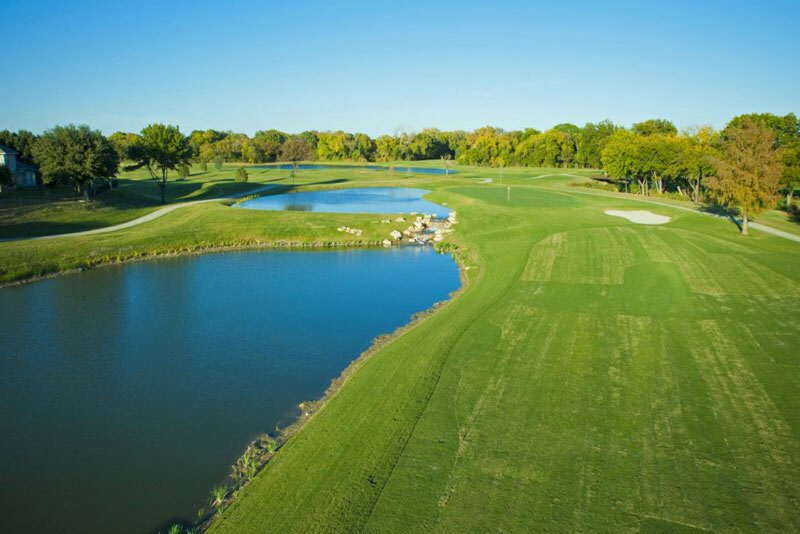 You’ll find that our holes have multiple tees to accommodate all skill levels. We have two putting greens and an exceptional short game facility to prepare you for your day on the course. 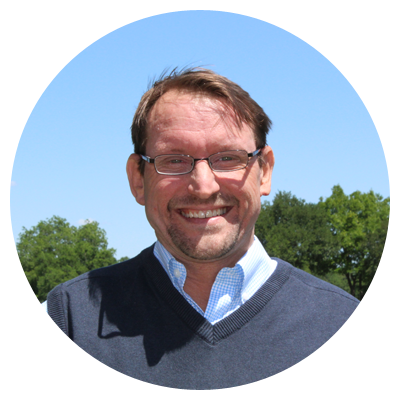 We feature premier Mini Verde Bermuda grass on the greens and luxurious Tifway 419 Bermuda on the fairways. 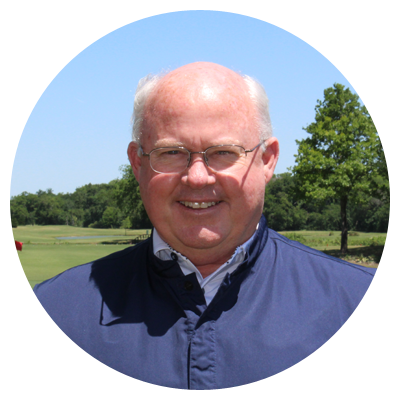 We have designed and developed The Courses at Watters Creek with your time, needs and necessities in mind. Don’t have time to play all 33 holes? 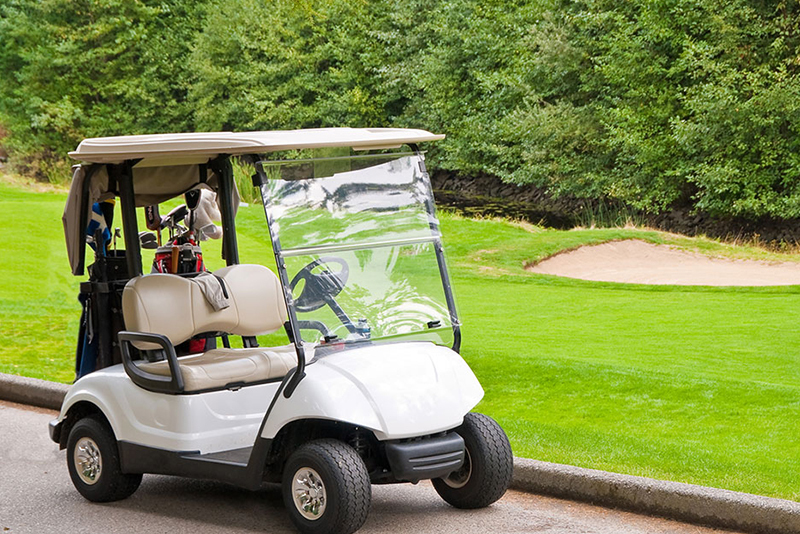 Our 12 hole “Golfer’s Dozen” will expedite your thrills which will get you in, out and where you need to be on time. 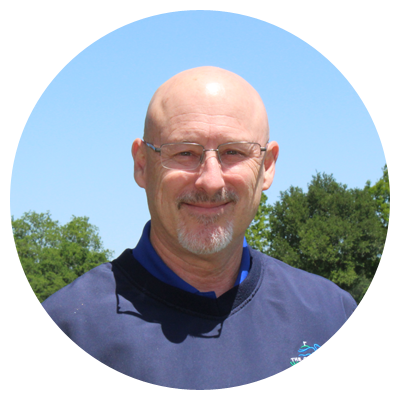 Let our professional staff provide you the best experience in golf education, equipment, club fitting, customization, clothing and apparel. Visit our Pro Shop today for all the name brands and equipment you need. 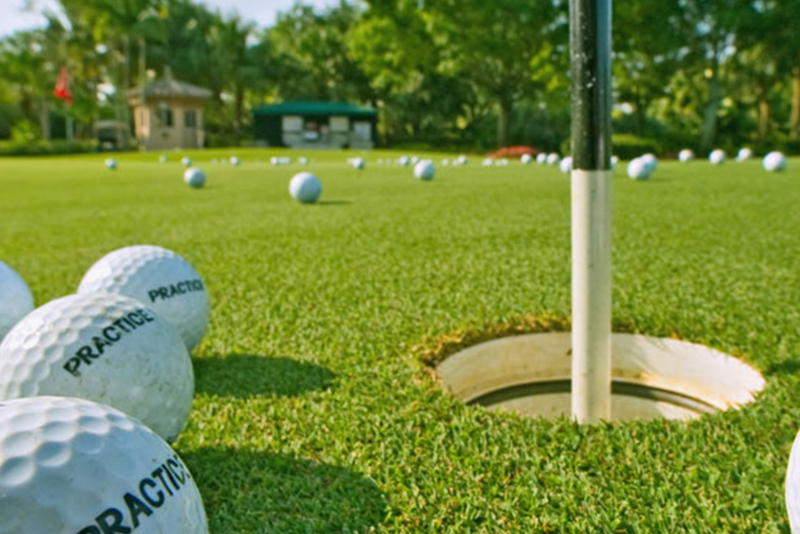 The practice facility is maintained with same degree of professionalism and the same attention to detail that has made our course one of the most recognized in the State. Dine in or out at our signature restaurant, Grill 33. Our restaurant provides a fully-stocked bar and pages of delicious entrees and appetizers to choose from. Stop in and come see us today! Championship Course has been significantly upgraded aesthetically with increased playability. 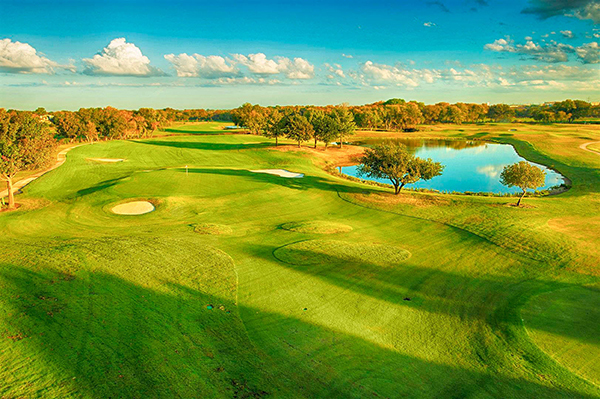 This stunning 18-hole course is great for just about any golfer at any skill level. Modified in 2013 to appeal to juniors, women, beginners and anyone that wants to just “get in a quick 9-holes” of great golf. 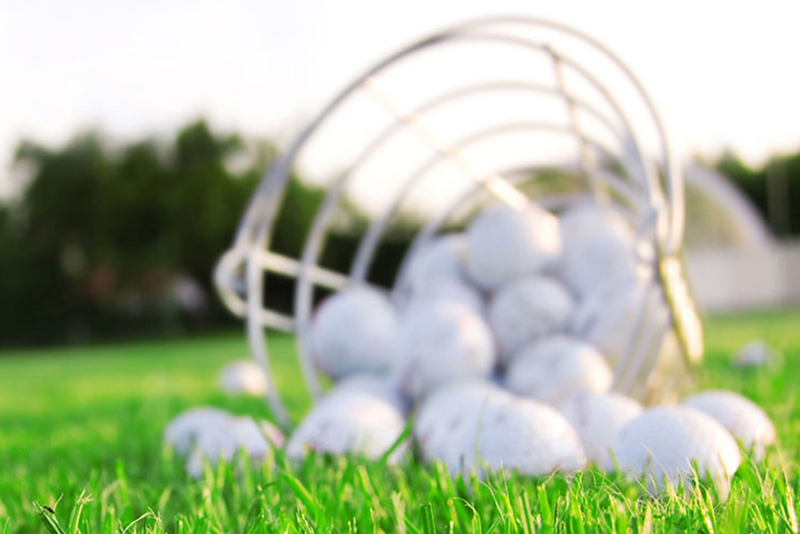 The 9-hole course is perfect for the experienced golfer. The Players Course include 9-holes, Par 30. 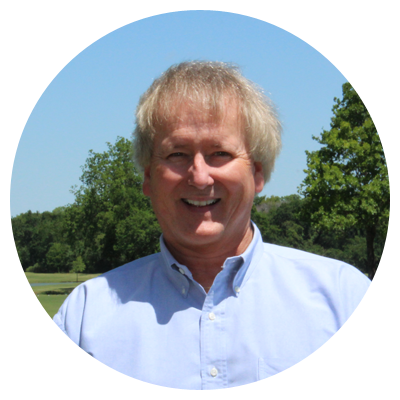 Course was built to appeal to families, juniors, beginners or anyone looking to play some short holes in a quick, fun fashion. Enjoy evening play under the lights! The 6-hole short course (6-holes, Distance of holes between 40 and 100 yards) is laid out for regular players to perfect their short games and for new players to ease into the game of golf with a nonthreatening, enjoyable experience. 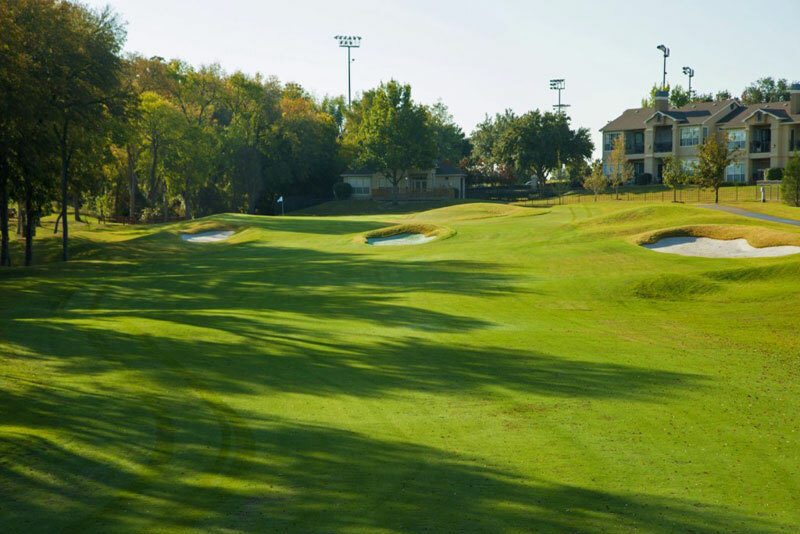 The Courses at Watters Creek now offers a Foot Golf 9-hole course! Foot Golf is a combination of soccer and golf. The game is played with a regulation soccer ball on shortened holes with 21-inch diameter cups. 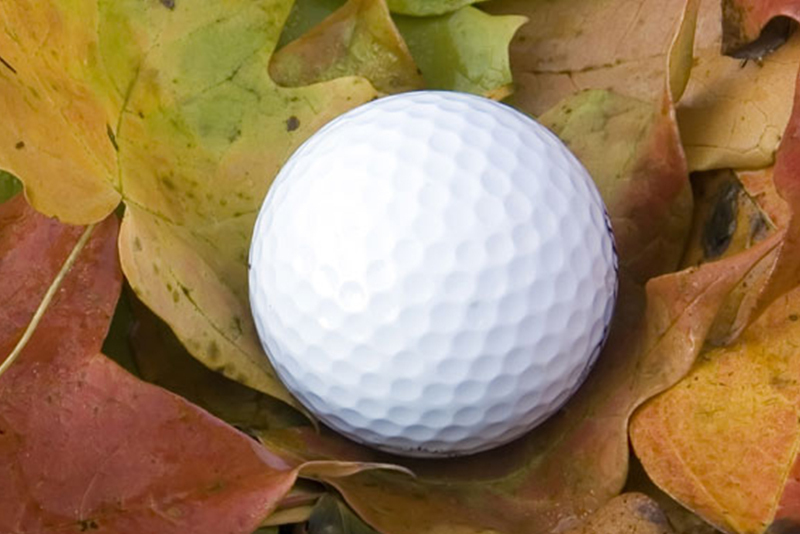 The rules largely correspond to the rules of golf.